Summer has arrived in force, but we’re not all lucky enough to get away. Have you ever fantasized about buying a house in the tropics? 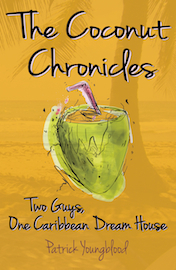 Ant Press author Patrick Youngblood did, and his book, The Coconut Chronicles was the result. 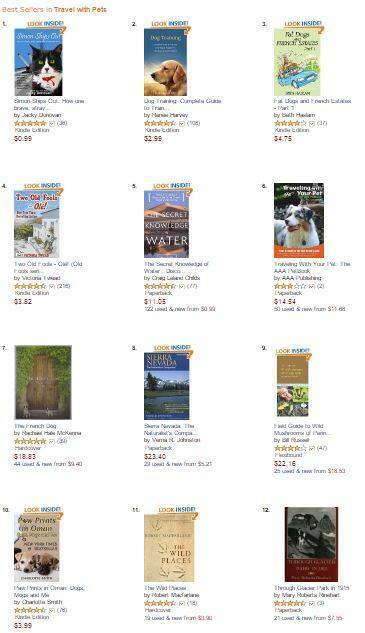 Excited to see not one, but FOUR Ant Press authors in the Top 10 Bestsellers list for Amazon category Travel With Pets. Jacky Donovan at #1, Beth Haslam at #3, Victoria Twead at #4 and Charlotte Smith at #10 are all up there currently. A great big thank you to all our Ant Press readers who have helped these books climb the charts so successfully! You rock! The bestsellers are coming thick and fast this summer! 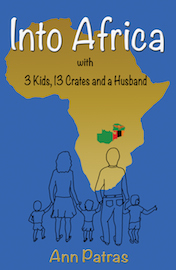 Our latest, and not for the first time, is Ann Patras’s hilarious memoir, Into Africa. Currently it’s #1 in Africa, #2 in Africa>General and #64 in Travellers and Explorers. Well done, Ann! When Ann and Ziggy Patras uproot from England in 1980 and head off with their three young children to live and work in deepest Africa, they have no idea what they are letting themselves in for. While prepared for sunshine and storms 13º south of the equator, the Patras family are ill-equipped for much else. 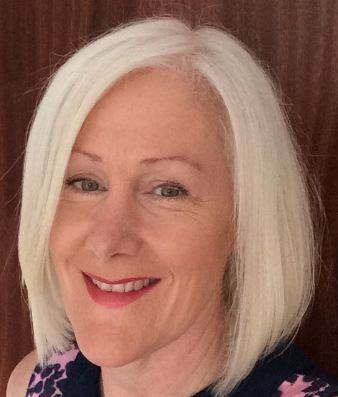 We’re delighted to be working with Lorna Brown on her forthcoming memoir, How not to be a Soldier. Lorna was born in Hull and joined the British Army in 1981 — having had her fill of education — and spent six years serving Queen and country (in a fashion). With a string of varied careers behind her, she has finally settled into life as a personal assistant in a hospital. We’re always delighted when Ant Press books become bestsellers, and Beth Haslam is having more than her fair share of success! 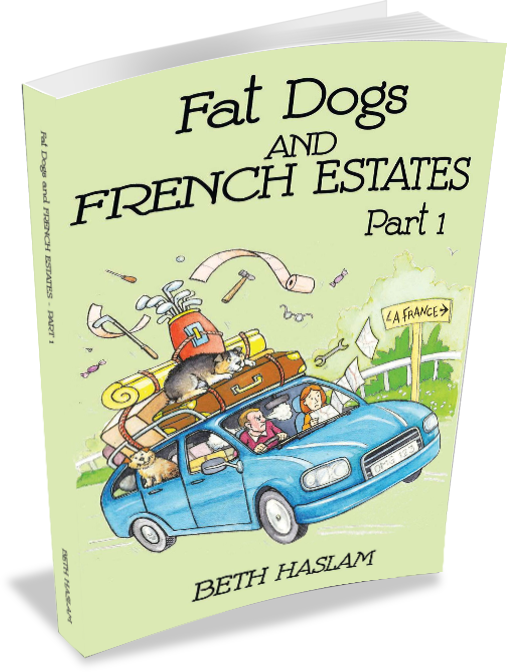 Fat Dogs and French Estates, Part 1 shot straight up the Amazon charts in both the US and UK, and now Fat Dogs and French Estates, Part 2 is being received in the same way. In fact they are sitting happily, side by side, in the #1 and #2 slots of the French Travel category today. We are delighted to be working on Heartprints of Africa, the forthcoming memoir by Cinda Adams Brooks. 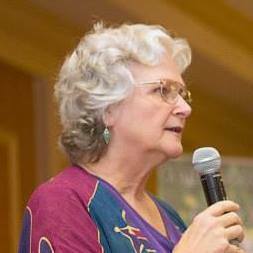 Cinda grew up with her identical twin, Linda, and three brothers in East Africa where their parents served as medical missionaries. Her nursing, health education, and law enforcement careers combined for a rich twenty-year career teaching at the Texas Game Warden Training Academy. Wow! Just 24 hours after Peggy Vincent’s new book, Midwife: A Calling, was available for pre-order on Amazon, it hit #1 in two categories. And the top ten in several others. 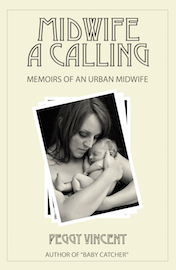 This is the first in the Memoirs of an Urban Midwife series and we know it’s going to be just as successful as Peggy’s Baby Catcher which has been optioned for a TV mini-series. 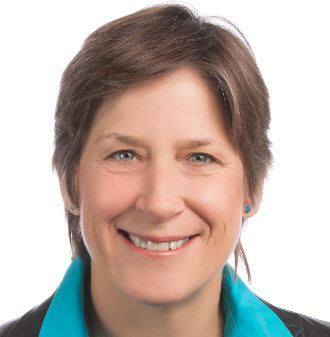 When Peggy Vincent first found herself holding a naked baby in her bare hands as a student nurse in 1962, she never dreamed the path her life would take as a result of that accidental catch. 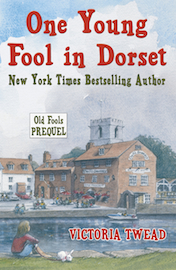 We are delighted to announce that One Young Fool in Dorset by Victoria Twead is now published, both ebook and paperback. You’ll find editions of it on Amazon, Kobo, Nook, Apple, and other retail sites. So how did it all begin? What happened before Victoria met Joe and they embarked on their crazy life in Spain? This light, airy and charming story is the delightful prequel to Victoria Twead’s Old Fools series. Her childhood memories are vividly portrayed, leaving the reader chuckling and enjoying a warm sense of comfortable nostalgia. We are thrilled to add Simon Ships Out: How one brave, stray cat became a worldwide hero to the Ant Press portfolio. When Simon, a mischievous young cat, is smuggled on board HMS Amethyst, his simple life amidst the streets of Hong Kong is transformed into an adventure fit for heroes. ​But alongside new friend Peggy, the ship’s dog, he discovers a mortal enemy. Based on the true events of Amethyst’s ‘Yangtze Incident’, Simon’s quirky yet emotional cat’s eye narrative is sure to move and entertain all who read it. 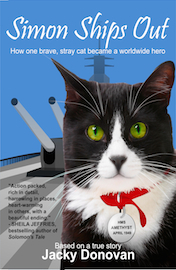 Simon Ships Out: How one brave, stray cat became a worldwide hero is available for purchase from Amazon. More than 70 new babies!